A tattoo can take on any kind of meaning, but for some people, they are a symbol of the passion they have. For junior psychology major Yessenia Campos, her tattoos represent the passion she has for music, while reminding her of the victory that comes after emerging from a deep struggle. I got my first tattoo when I was 18 in June of 2016. The tattoo of the infinity sign and the treble and bass clef go together in saying my infinite love for music. I played the clarinet and was part of show choir and chorus in high school and am learning the ukulele now. 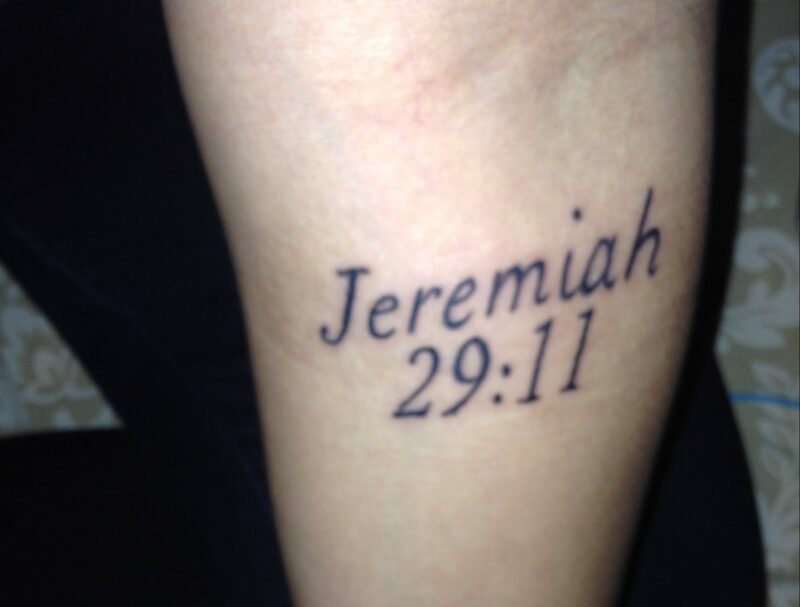 Jeremiah 29:11 is my life verse and has gotten me through a lot of hard times so there was no question about having that tattooed. “We accept the love me think we deserve” is basically the struggle I’ve had with my self-worth and how I let people into my life that would tear me down instead of building me up because it was what I felt I deserved. “My thoughts are stars I can’t fathom into constellations” is how I’ve had a hard time trying to vocalize the struggles I’ve had with mental illness and different things going on in my life. 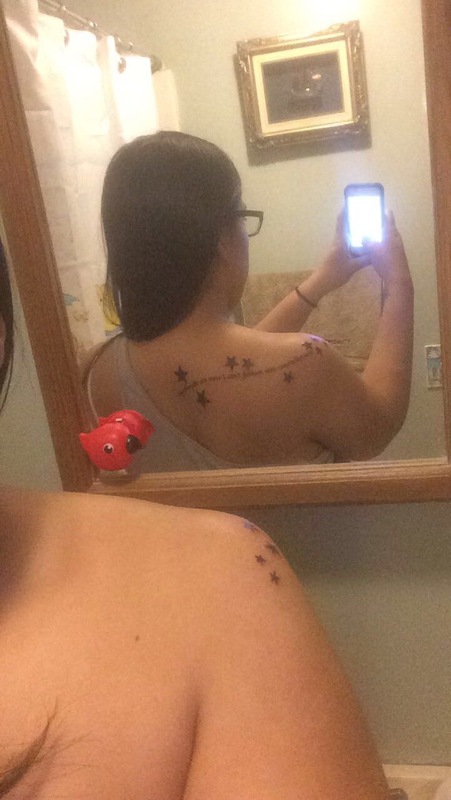 What made you want to get a tattoo in the first place? I’ve always thought tattoos looked amazing on others and I’ve always loved the idea of tattoos for self-expression. There was no question as to whether or not I would get tattoos. Do you plan on getting any more tattoos in the future? I plan on getting a lot more in the future. I have five currently and I have plans for seven more. That number will most likely grow but as of now I only want 7 more.